Residents at Signature HealthCARE at Tower Road celebrated Valentines with a life size puppet show, party and Teddy Bear Extravaganza complete with a Musical. 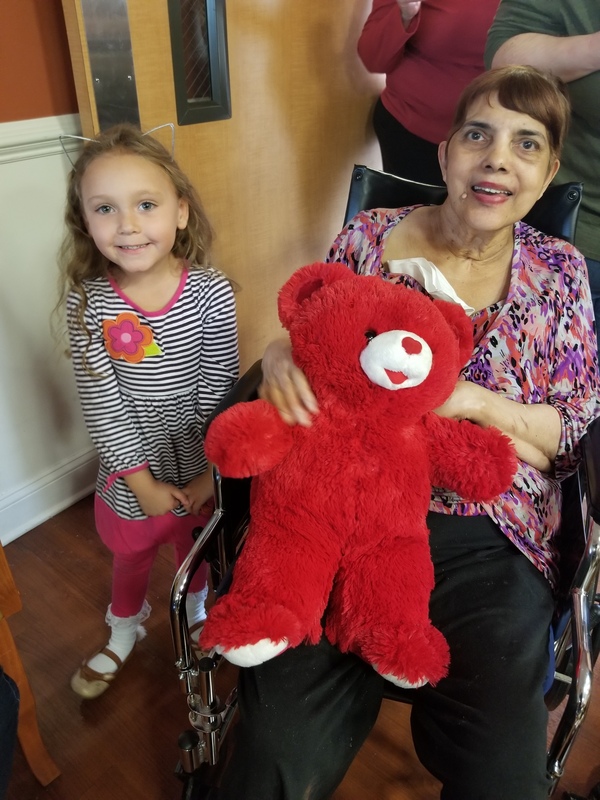 Both old and young alike came together to show our residents an extra special day filled with fun, food and festivities. Our residents are the BEST, thanks to all who came out to celebrate and show your love to them!